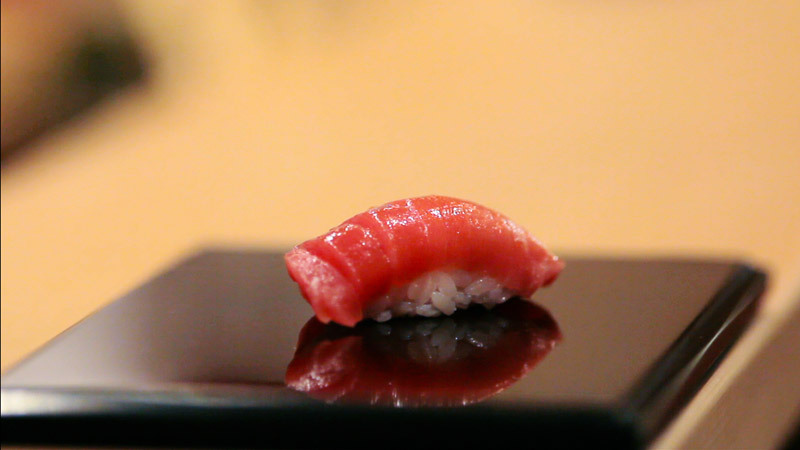 The documentary Jiro Dreams of Sushi is not about sushi, dreams, or Jiro. It’s about working hard at what you love, sometimes to the exclusion of everything else. For anyone that’s ever fallen in love with food, this concept is not foreign. Food retailing, my line of work, is slightly less dangerous but far less understood. Cooking is creative, social, and delicious. Retailing, from the outside (and sometimes the inside), looks like a drag. But food retailers are actually business nerds. We analyze placement, price, seasonality, and consumer habits to death, because we enjoy it. And, we also get to eat a lot of great food. Doesn’t all of that sound fascinating? No? Yeah, I knew you wouldn’t understand.